Qualified and highly motivated personal trainer and fitness coach. Raquel does triathlons and what she likes the most is running. 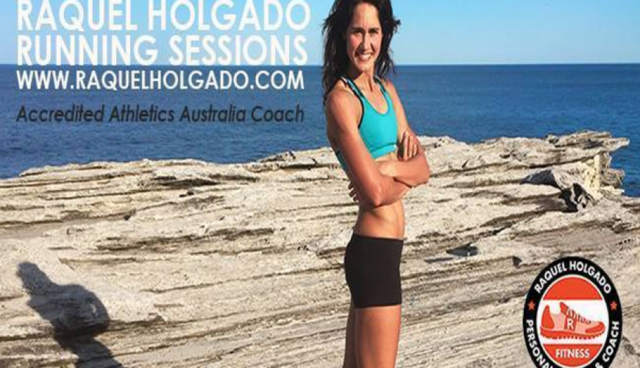 She helps beginners to get into running, setting goals, preparing running programs and training them. She helps runners to improve their running skills, technique, speed and other goals.